I will be teaching a full-day, beginner level Trados Studio 2015 workshop in San Francisco on November 14th. For registration and additional info, see the NCTA website. If you have any questions about the content of the workshop, feel free to contact me directly. 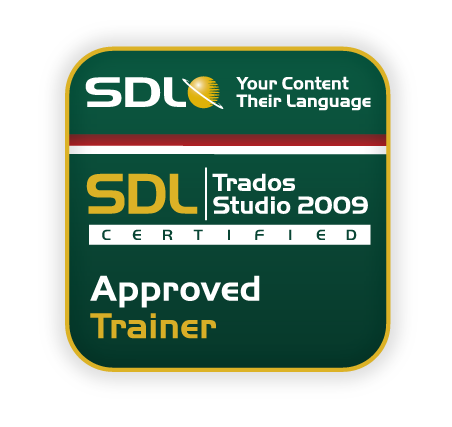 We don’t organize these workshops that often anymore, so if you want to learn the basics of Trados Studio in an encouraging and friendly workshop environment, this is your chance. Don’t miss it. I will also give a presentation at the ATA Conference in Miami on November 6th. The topic is Termbases and Term Recognition: The Next Best Thing in Trados Studio. For details, click here.